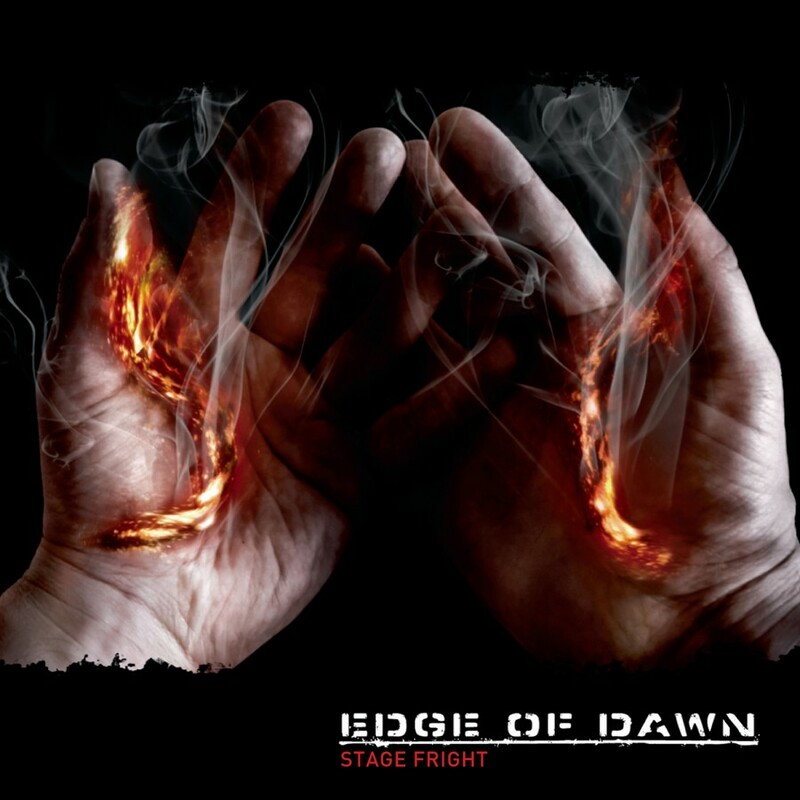 Edge Of Dawn, a collaboration between the creative forces of Mario Schumacher and Seabound vocalist/psychology professor Frank M. Spinath, returns with Stage Fright. 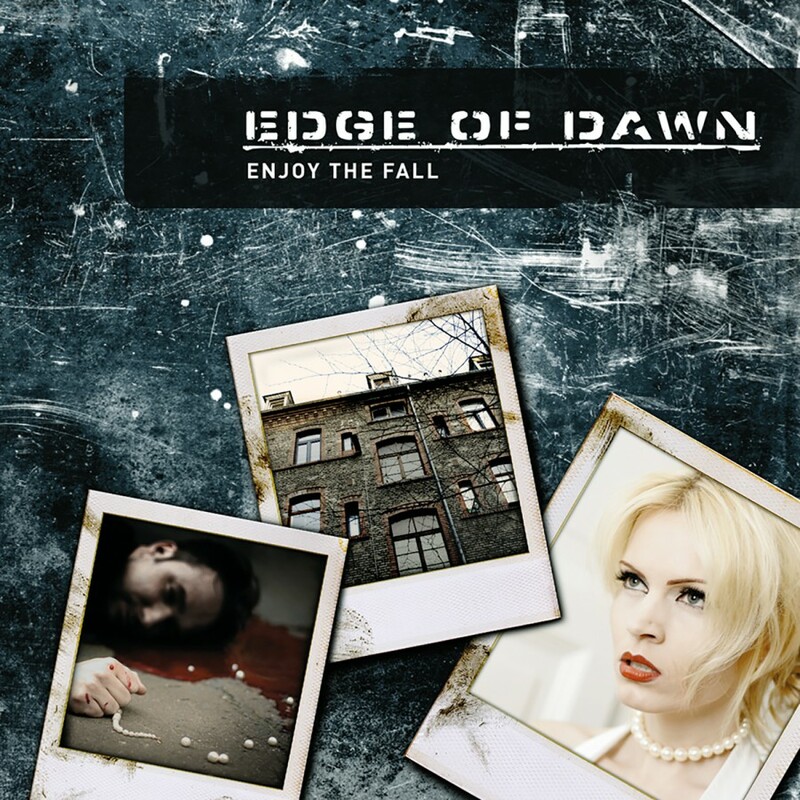 A stunning follow-up to the recent album Anything That Gets You Through The Night, the EP holds 8 tracks, including remixes by Rotersand, Steril, Cryo, Acretongue, and Daniel Myer (Haujobb / Destroid) as well as exclusive new songs. 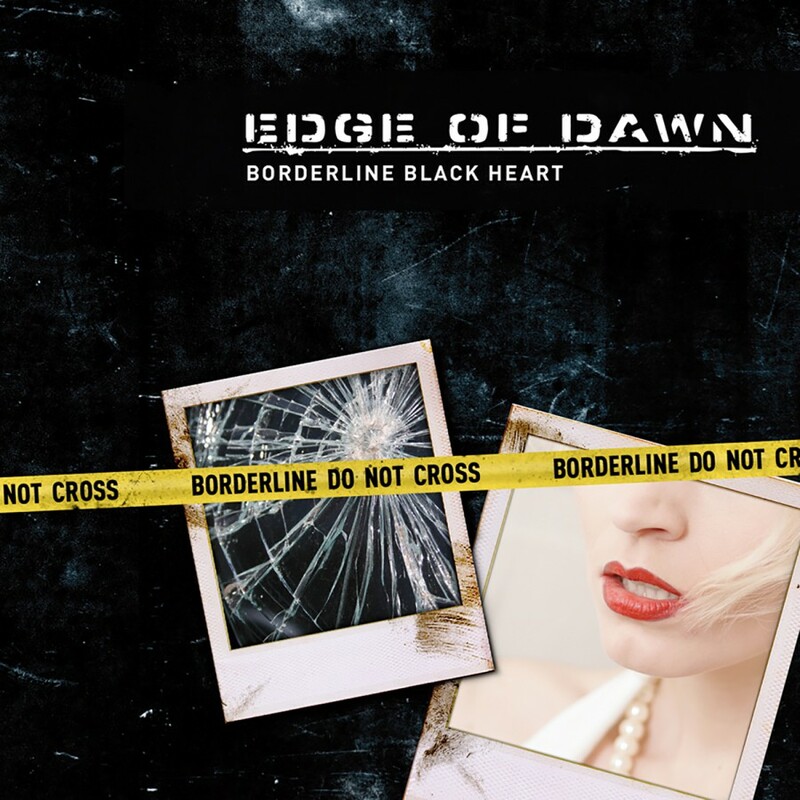 Two bonus tracks are available for download from the Edge Of Dawn website using a passcode included in the digital booklet! 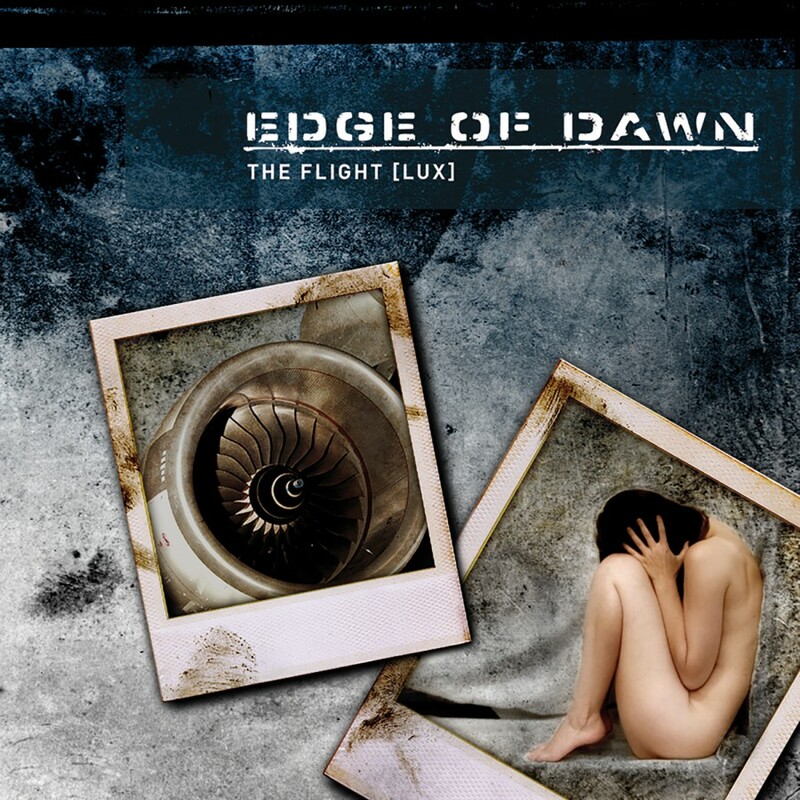 "Lucid Dreams (Standeg Remix)" and "All The Time (Urceus Exit Remix)"